We’re talking Michael Monet here, not Claude. Around the time that Claude Monet was putting the finishing touches to his water lillies at Giverny, Michael Monet was launching his costume jewellery business with just $4 to his name. 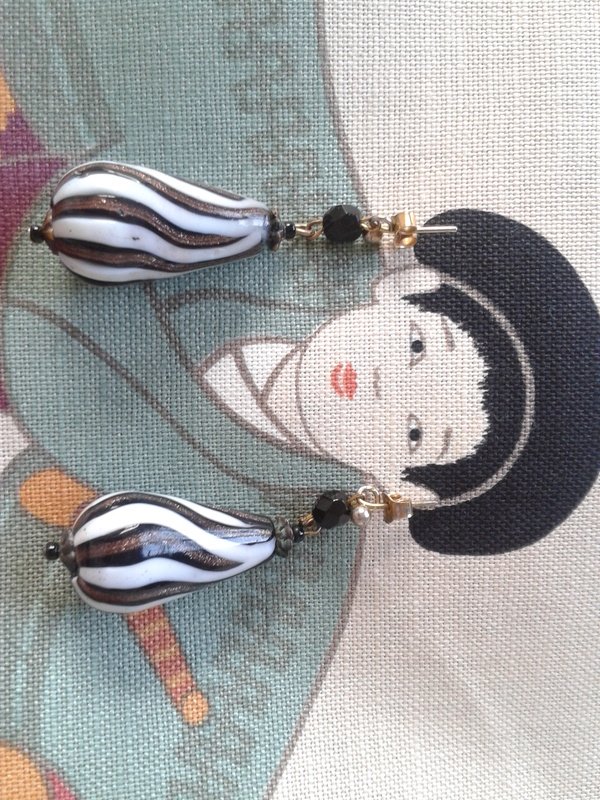 You can be part of the Monet narrative with these fab drop earrings. 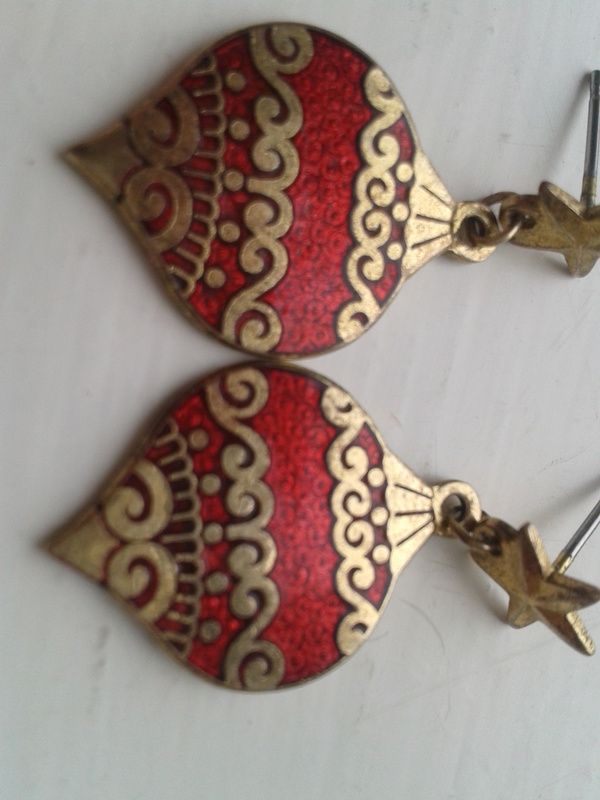 They are wonderful quality, and in excellent condition, signed, and perfect for the costume jewellery collector. These hoop earrings are lush. Depicting flowers and butterflies, they are beautifully made, super quality, and perfect to complement any outfit. Very on trend, the colours are vibrant, just what we need after a very monochrome winter. Butterflies are amazing insects aren’t they? They taste with their feet, and drink from muddy puddles, some butterflies live for only 2 – 4 weeks. Romantic creatures featuring in ancient myths and legends, their beauty and fragility are renowned. 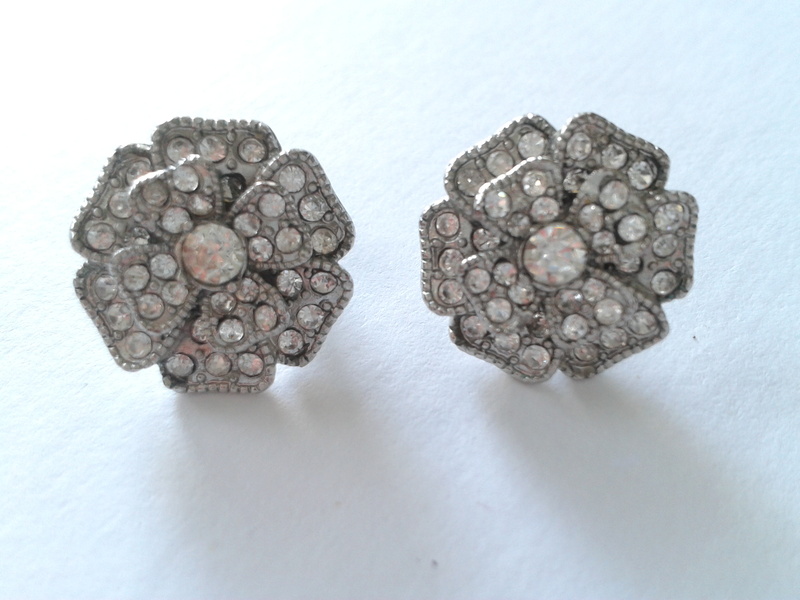 These stunning earrings will last a little longer than 2 – 4 weeks, and you can treat yourself here! 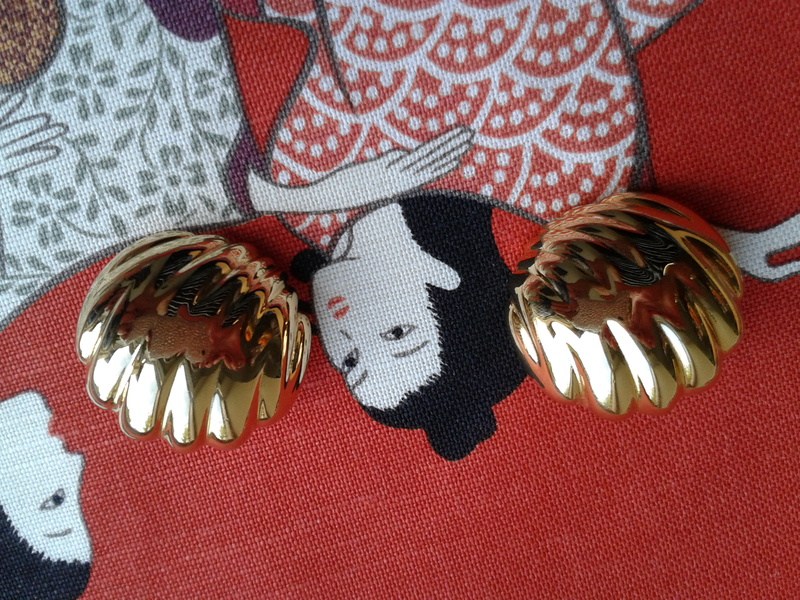 Une Ligne Paris – stunning huge statement earrings – Ooh La La! 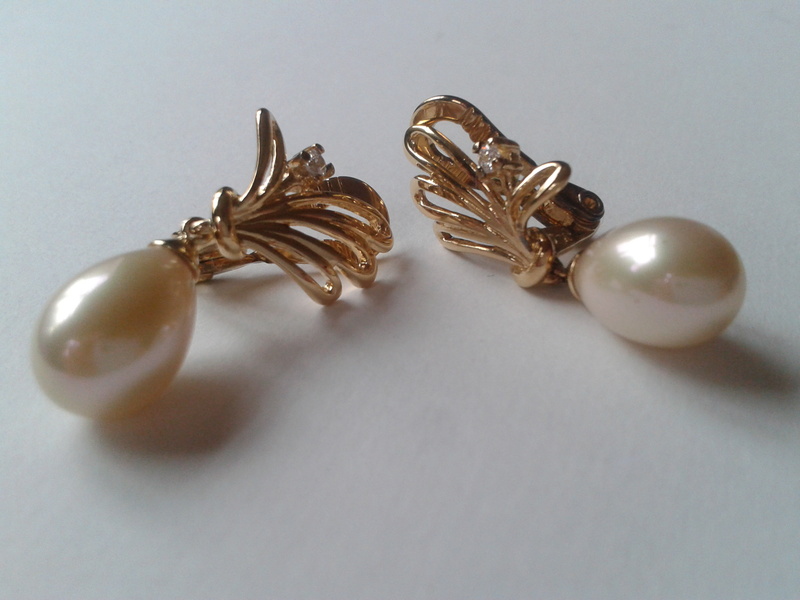 Signed vintage clip-ons, superb quality, stylish design, rare jewels. Une Ligne Paris launched by Jean-Louis Niedermaier in 1979, very collectable. Click on the photo to purchase…. Impressive Monet shell clip on earrings, for your shell-likes. One of the world’s most famous and recognisable costume jewellers, Monet has stood the test of time since 1929. Learn more about this fabulous jewellery here.